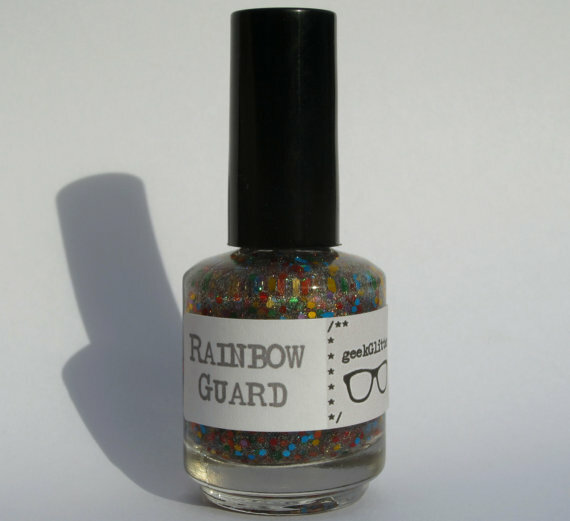 In our last post, we covered the various licensed polished that you can get your mitts on. 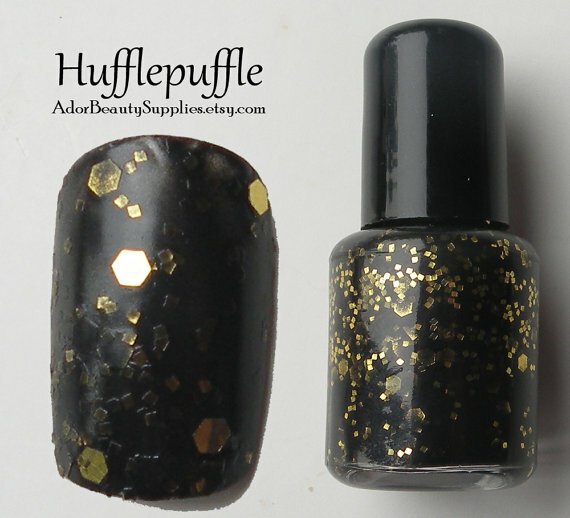 This time, we’re going to take a look at some polishes that are fan made and offer some great geeky goodness. If you’re looking for something video game inspired, they also carry a Chrono Cross collection. 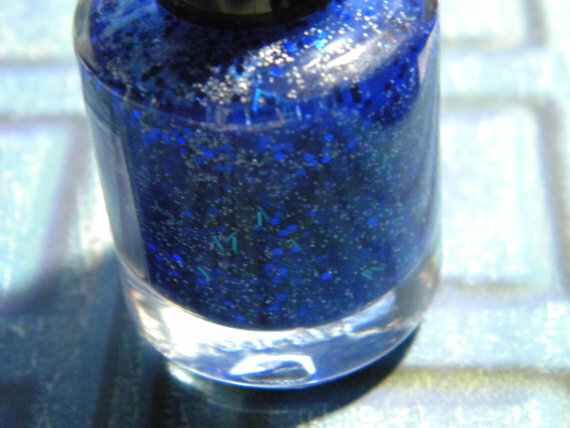 Etsy of course is the best place to find hand made polishes, and we have quite a few shops to share! 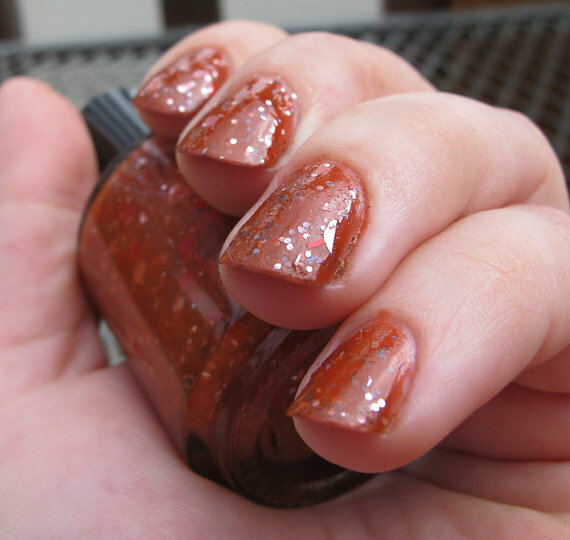 Fanchromatic Nails carries polishes inspired by Star Trek, Firefly, and Game of Thrones. 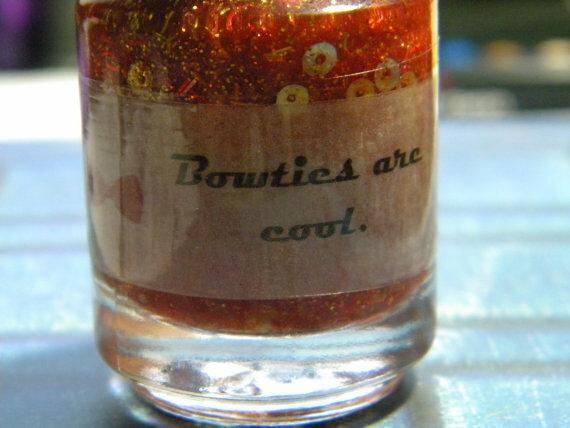 SpaceyWaceyCrafts has polishes inspired by our favorite Doctor. 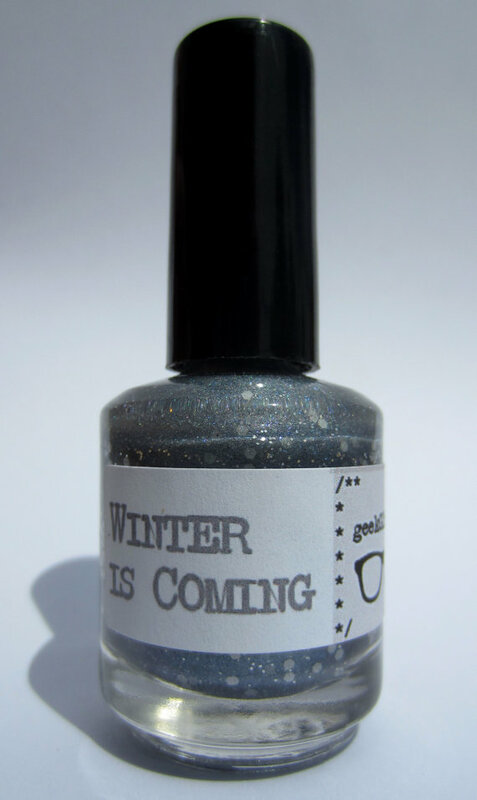 If you’re looking for more Game of Thrones polishes, Geek Glitter has you covered. 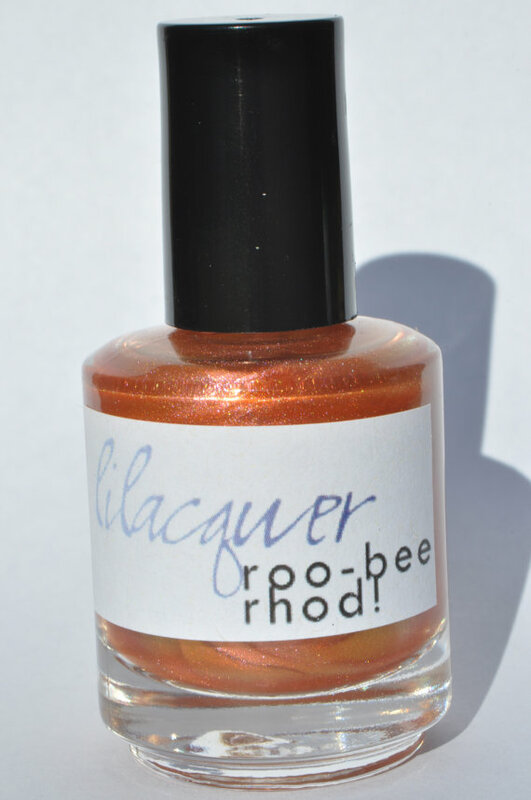 Lilacquer Polish meets both your science and science fiction needs. 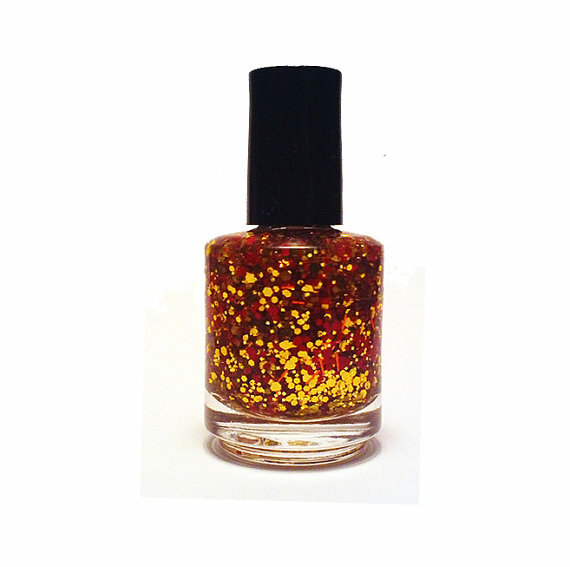 Check out their Fifth Element polishes or their Science inspired polishes. 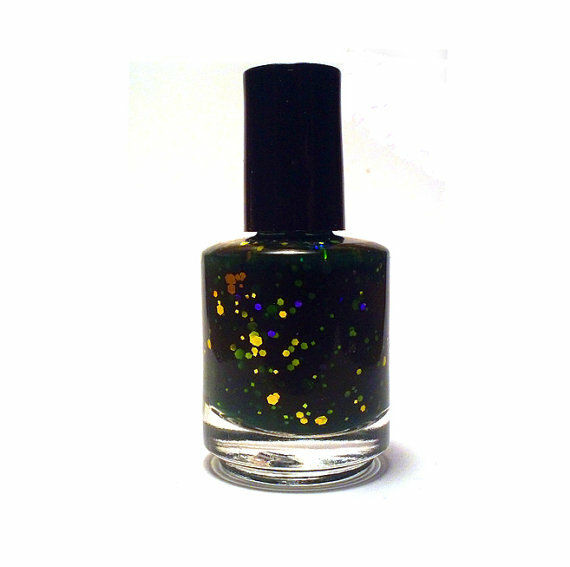 Metametics carries a few different polishes. My favorites are the ones inspired by Sherlock and Avatar: The Last Airbender. 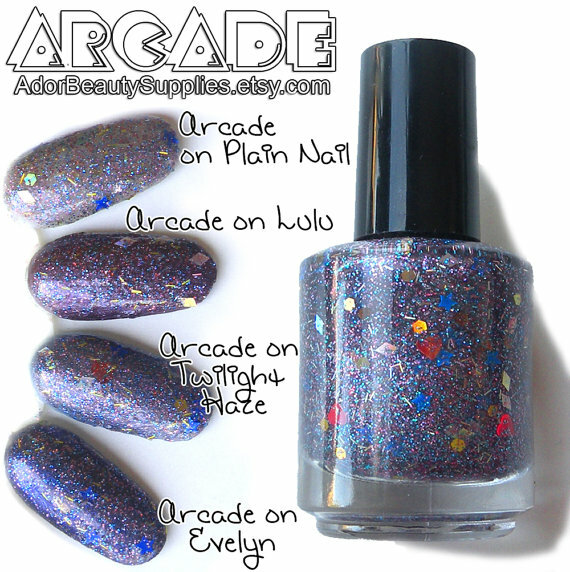 AdorBeautySupplies has some great opaque polishes inspired by certain wizard houses, Dr. Who, League of Legends and even the universe. 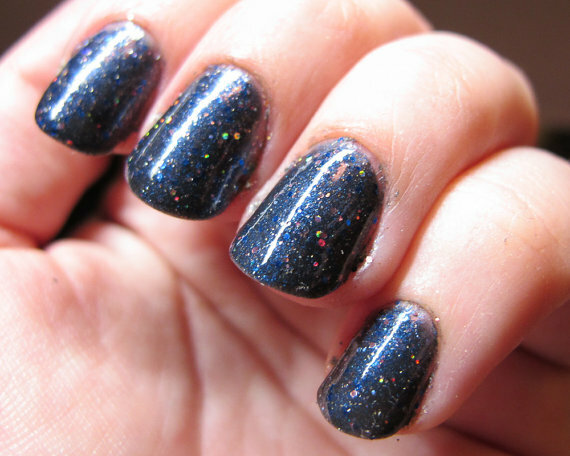 I’m very impressed by the amount of polishes available, and the variety. 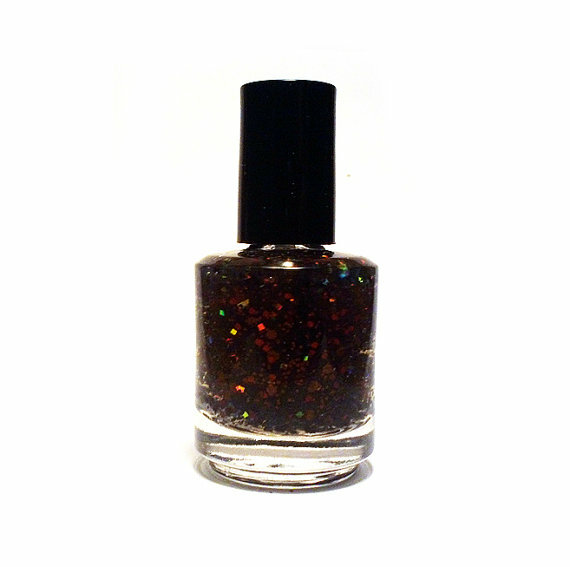 You can tell a lot of thought goes into the creation of these polishes and that really shines through. Have any of you had the chance to give any of these a try? I’m thinking any of these polishes would make great gifts!